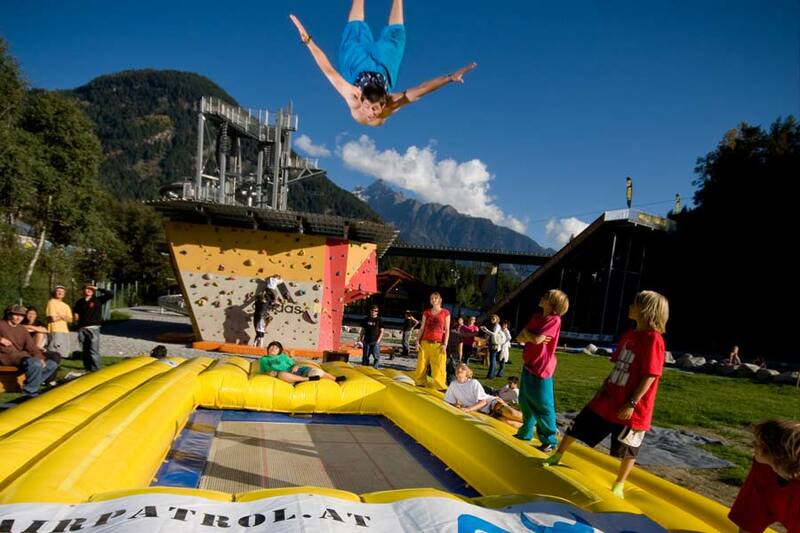 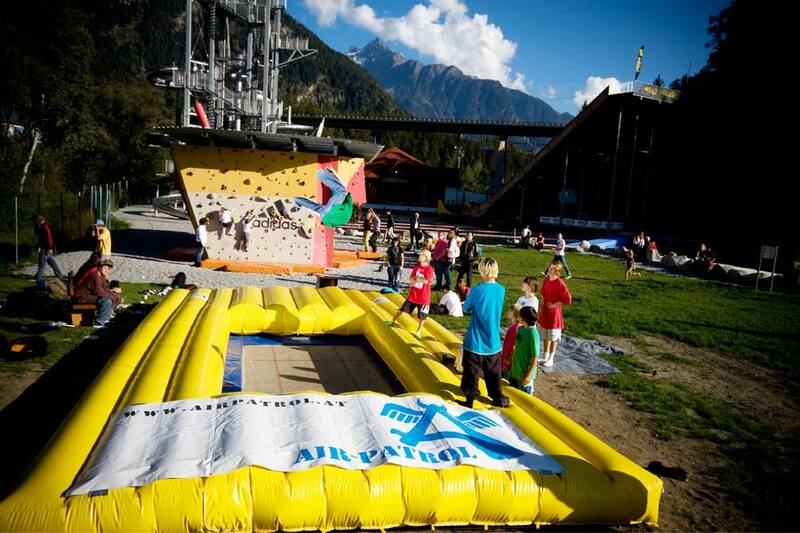 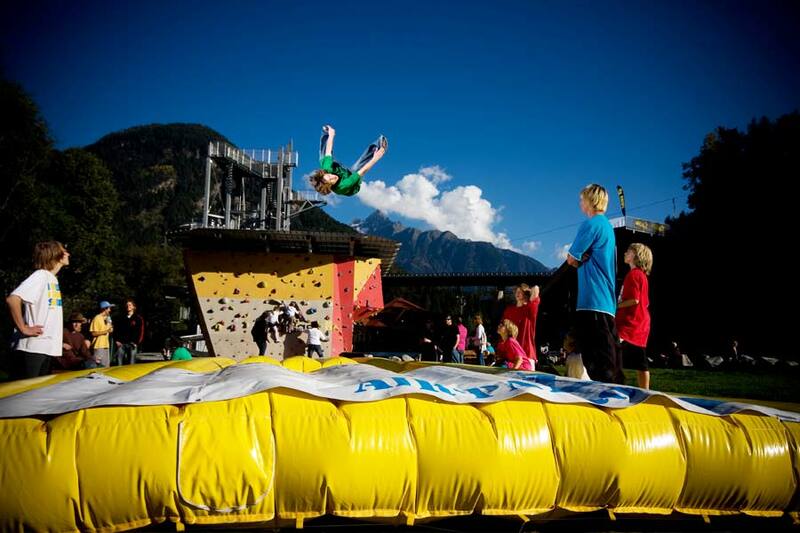 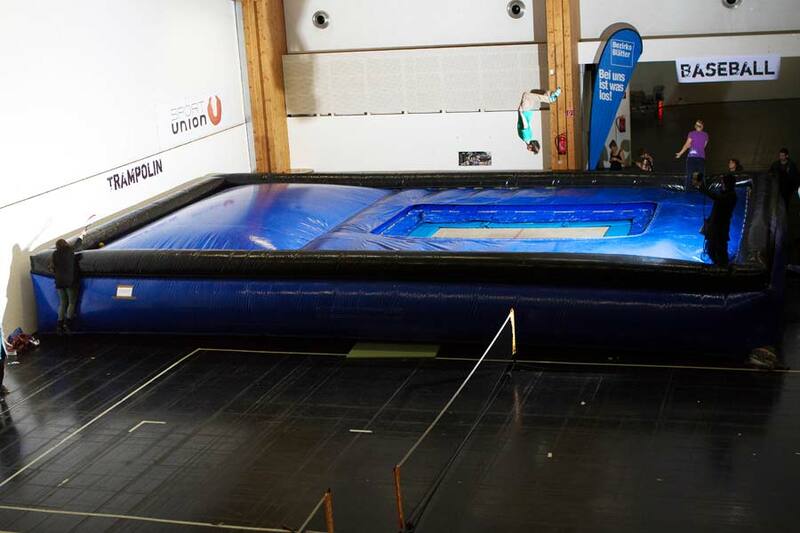 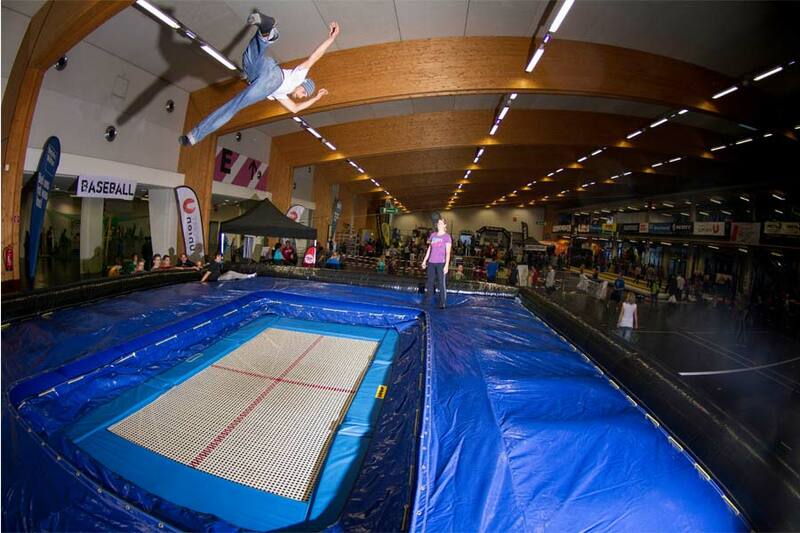 We developed The TRAMP BAG as a inflatable safety surface for trampoline based training. 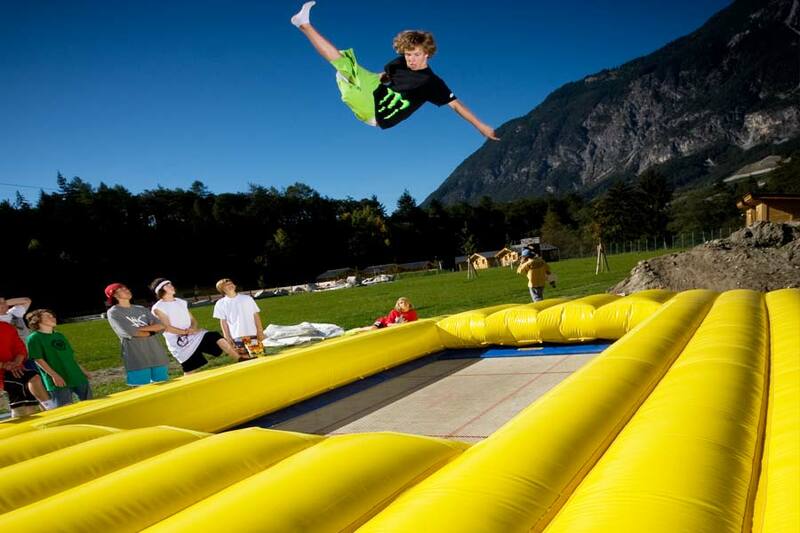 Suitable for all outdoor trampolines. 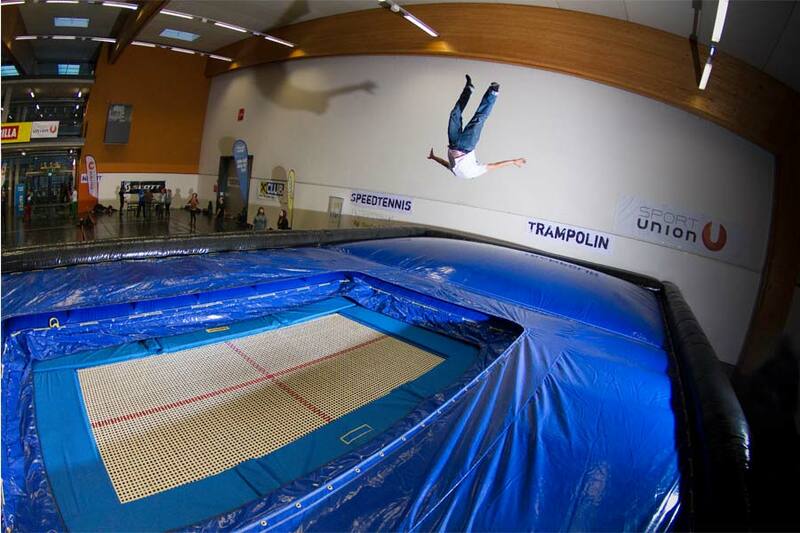 Suitable for all large trampolines.